Known for their DEFCON ONE case and HYDRA Desk offerings, Botique Italian manufacturer HYDRA continues their tradition of creating unique and exciting solutions that standout from the mass-produced glut of made-in-China cases. 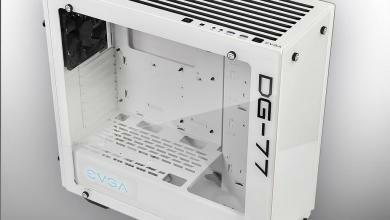 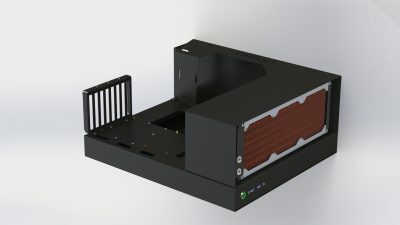 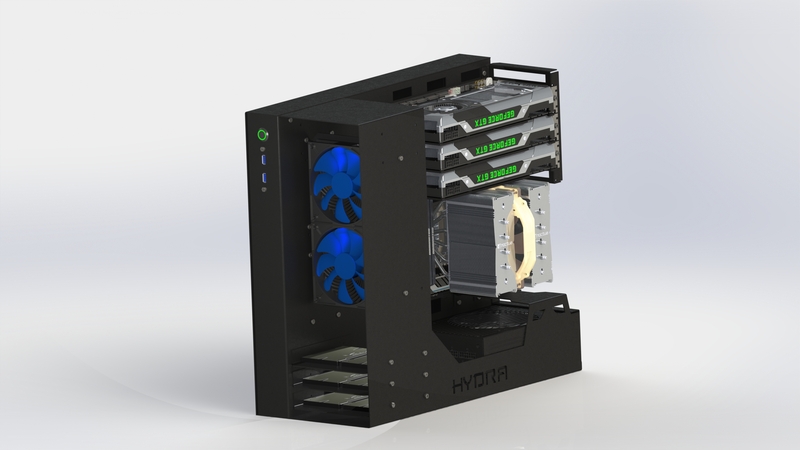 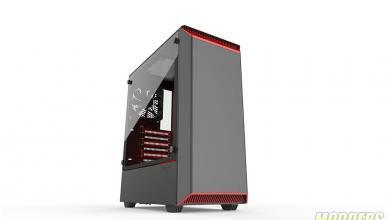 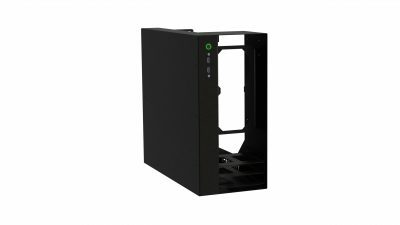 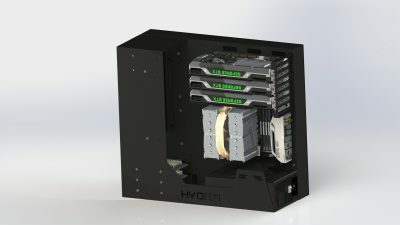 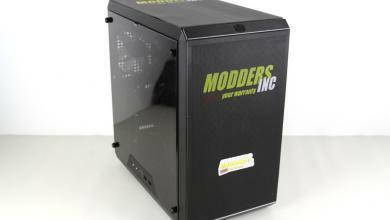 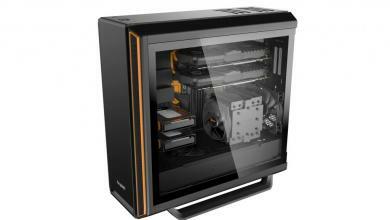 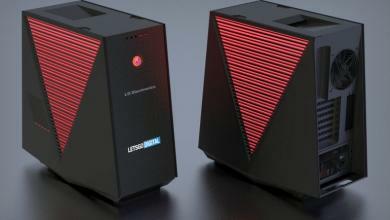 Their latest is called the NR-01, an open case chassis that can also act as a test-bench when placed horizontally. 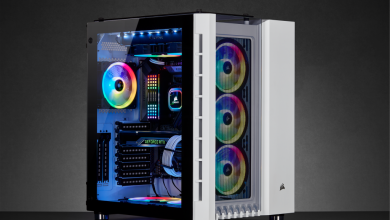 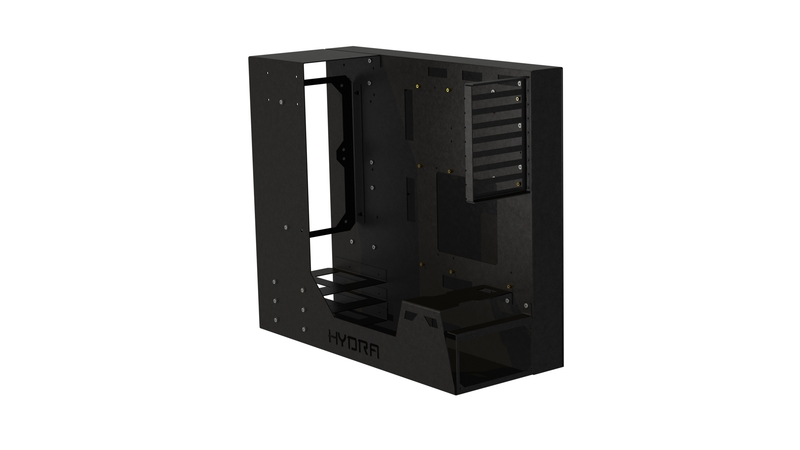 Using a reverse ATX design, the NR-01 supports ATX, Flex ATX, mATX and ITX form factor mainboards with up to quad-GPU configuration across eight expansion slots. 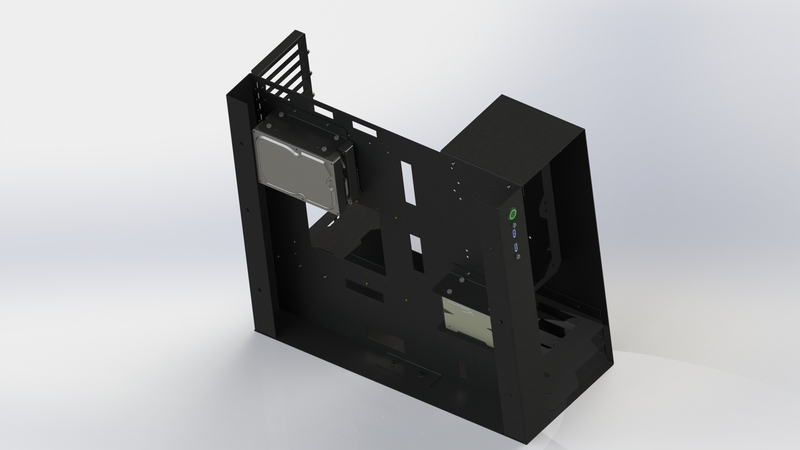 The NR-01 also has five 5.25″ slots with up to 12 storage device options (6x 2.5″ and 6x 3.5″/2.5″). 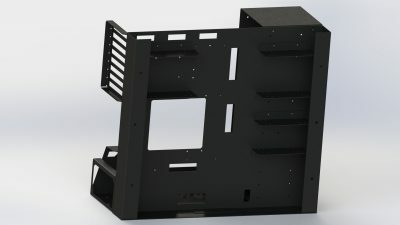 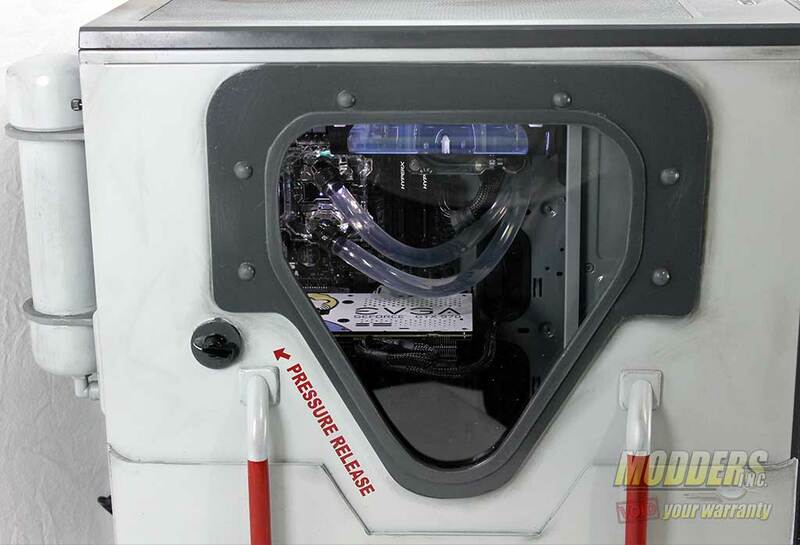 There is also radiator support for up to 360mm on the front. 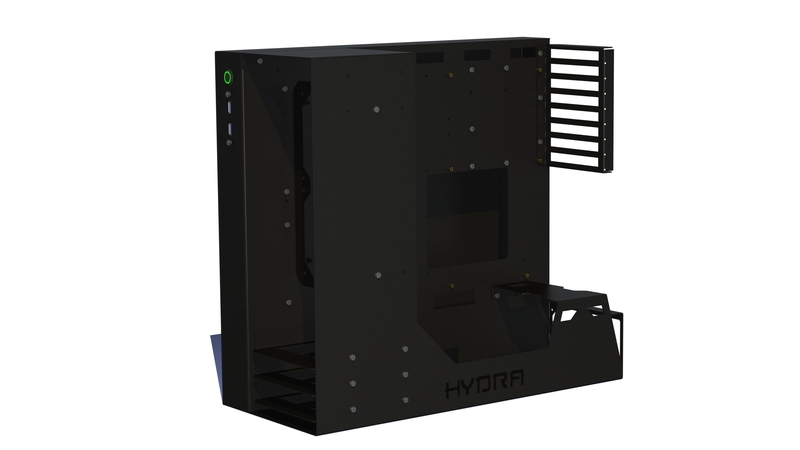 So far, the following renders of the model is available so stay tuned for updates over at HYDRA’s Facebook page or check in at their Hydra-Shop (currently under construction) in the near future.